One of the best things about our new house is the greenbelt of backyards inside our block. The neighborhood is quite old, and so there are tons of varied, mature trees and an impressive variety of avian life happening, all viewable from our kitchen and decks. The days here are less about sirens and city noise, than swoops and tweets. Jack, being the optics nerd that he his has a pair of binoculars placed right near the back door, and on sunny days, he takes his telescope out where we can see birds as far away as Bernal Heights. There’s a lot of regular old pigeons and crows flying about, as well as a cute couple of dove pairs, but we’ve identified two other species that I’ve never seen (or noticed) before, thanks to a great app (no my husband nor any of our friends wrote it), iBird West. 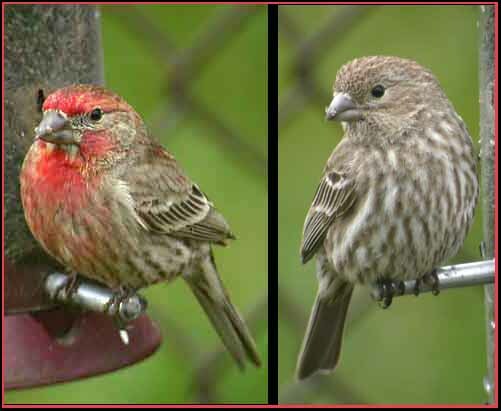 The first is a house finch. We were able to identify it easily with the iBird app out on the deck with Charlie and Amy Jo a few weeks ago, and we could play its call from the iPad, attracting a lot of them right over to see who the new upstart in hood was. There’s a couple of pairs that have nested in our gigantic yucca trees, and Jack heard baby finch sounds coming from there the other day, so I’m guessing that tree is just perfect for them as only a smaller bird could fit inside the pointy fronds, keeping crows and hawks away from the nest. The second one we’ve noticed is a gorgeous bird, and though it’s classified as one of its primary colors be “yellow”, “yellow” hardly does it justice. When the sun hits its feathers the yellow has impressive saffron undertones that make it quite striking. 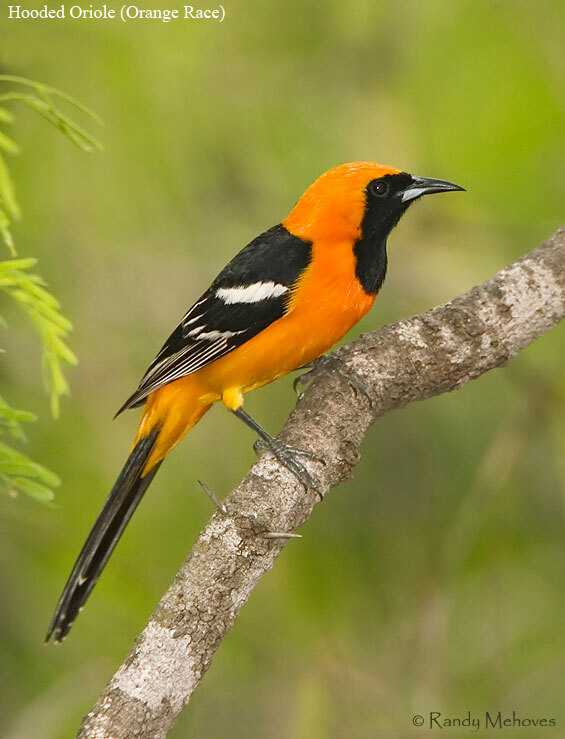 I also identified it on iBird, and it’s a Hooded Oriole. It has a lot of interesting calls, including a chatter one that I hear all the time. Anyway, just some notes from a beginning amateur bird-watcher. Jack’s finished building all the raised beds in the yard for our garden today. He’s out getting soil right now. As long as Violet doesn’t pull out all the plants, I’m looking forward to working a bit in the yard, and hearing the birds overhead all summer.